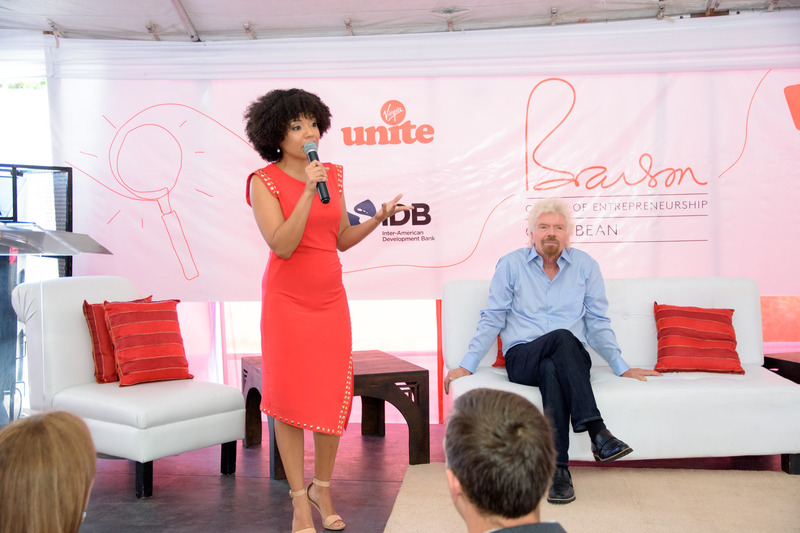 If you haven’t heard that Lisandra Rickards has been appointed as Chief Entrepreneurship Officer at the Branson Centre of Entrepreneurship – Caribbean, then you must be living under a rock. That’s right! Lisandra, often known as our resident pitch guru, takes over full-time as our CEO in 2017. Lisandra started with the Branson Centre in 2013 as an Entrepreneur Development Trainer, then transitioned to Entrepreneur Programme Manager. Shortly after, she was promoted to Entrepreneur Programme Director and was finally offered the role of CEO in September 2016. We sat down with Lisandra to learn a little more about her and what makes her tick. She doesn’t have a favourite colour: Lisandra loves neutral, taupe and stone colours for her home but does admit to owning lots of navy clothing. She certainly couldn’t leave out the colour red out of her favourite colour group, though. That’s the Branson Centre brand colour, of course!